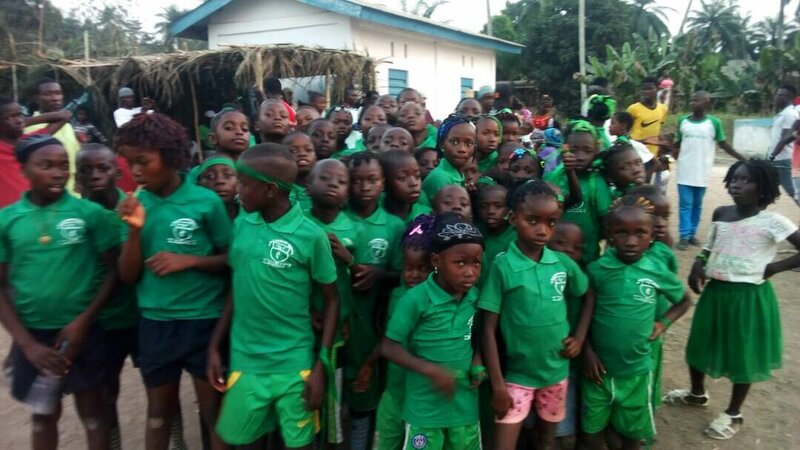 Project Dream loves it when children’s faces lights up during sport day and the excitement they express. 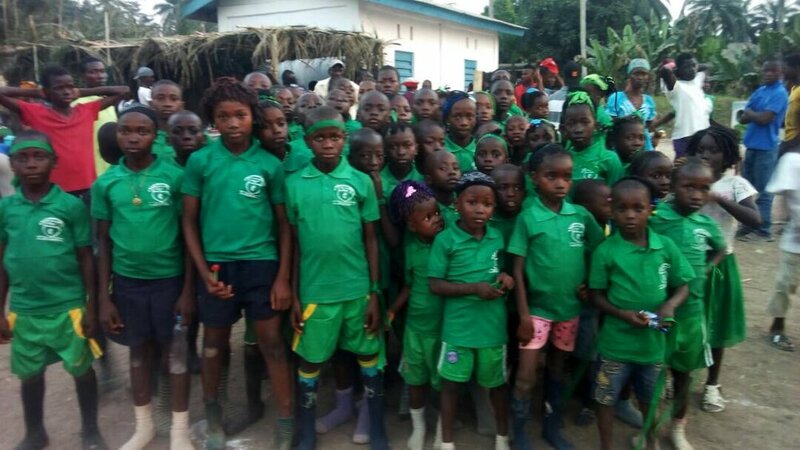 However we also know how difficult it can be for the schools and families in Sierra Leone to find the resources they need for a sports activity which we know is essential for every child's development. 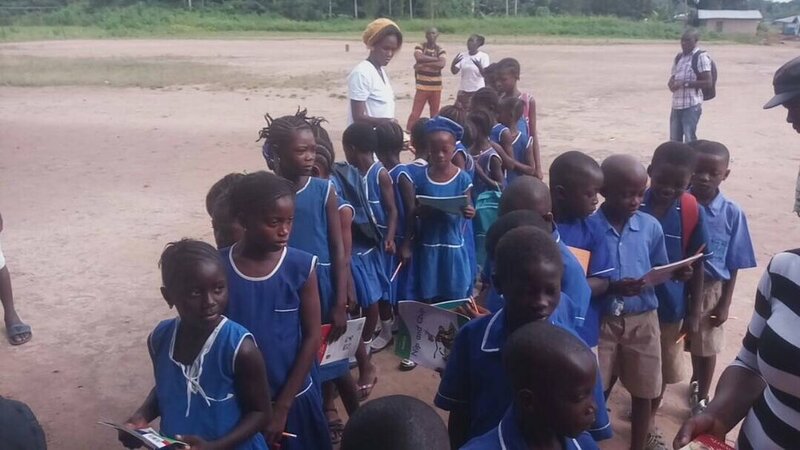 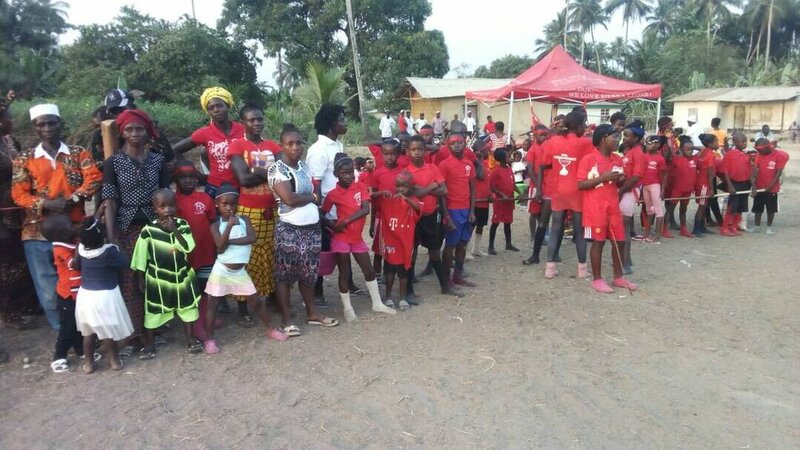 Children in the Sierra Leone communities have no access to sports facilities and Project Dream believes that giving children the opportunity to participate in in sports allows them to learn the importance of working in a team. 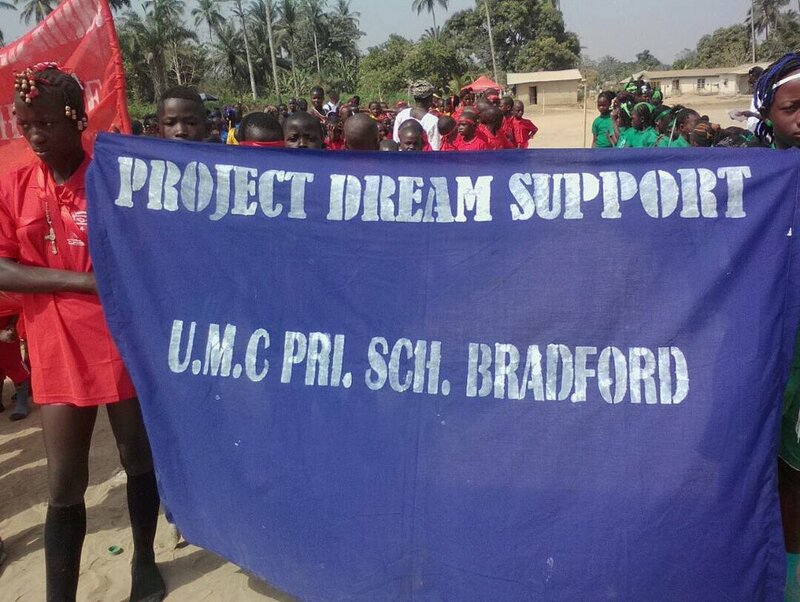 That is why Project Dream sponsors the United Methodist Church school, to make life easy for the children's families, the schools and to inspire the next generation to be happier and healthier. 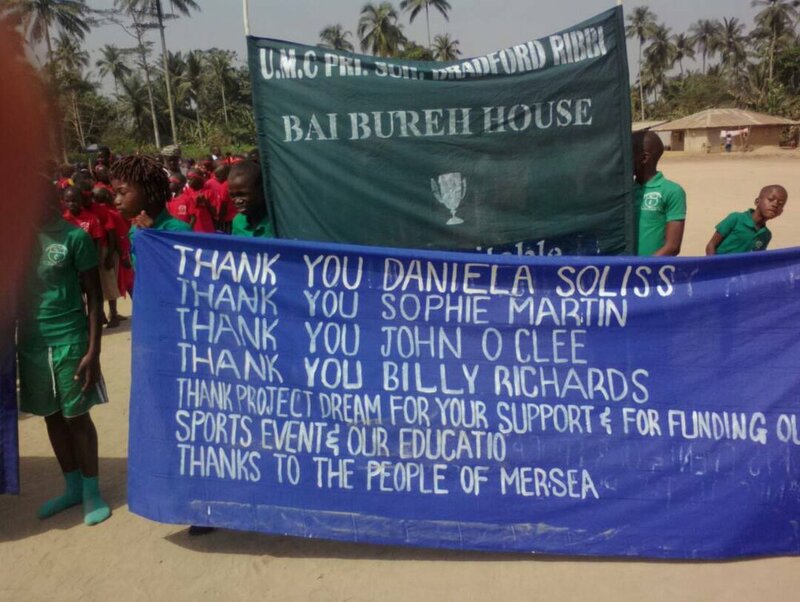 The Sierra Leone community appreciates everything that Project Dream and its supporters do for them.